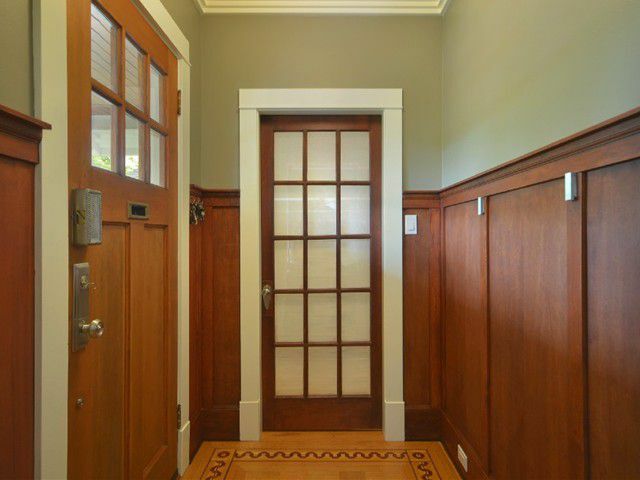 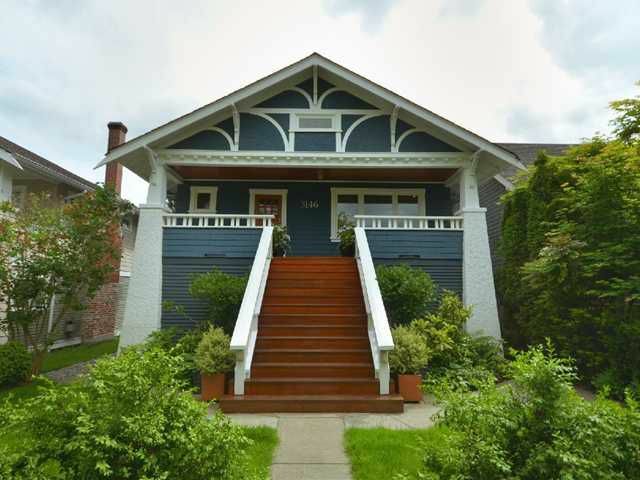 Fully renovated 3 level California Craftsman offering large entertainment spaces including an eat-in kitchen and separate dining/family room. 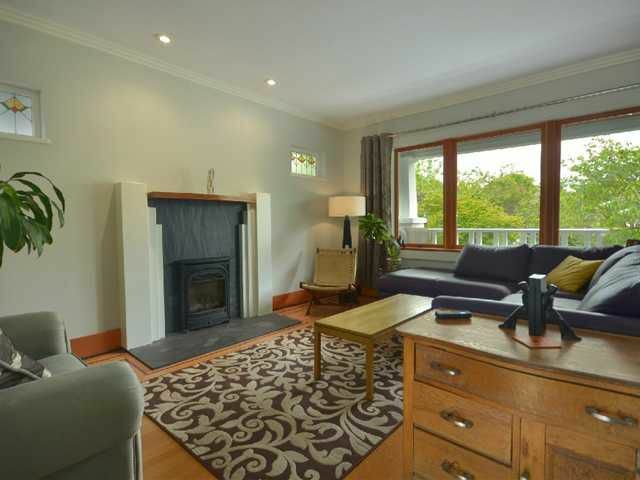 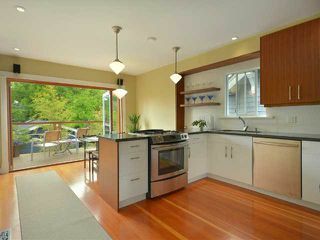 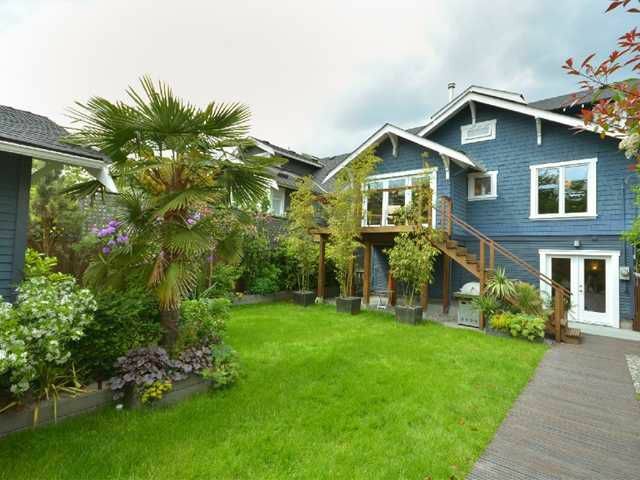 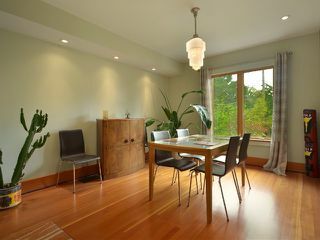 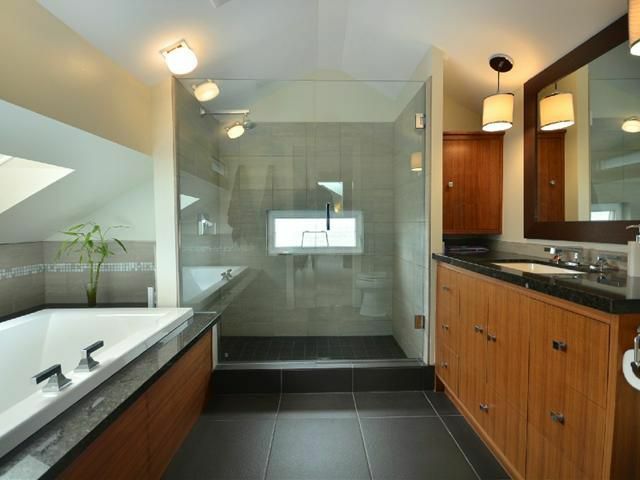 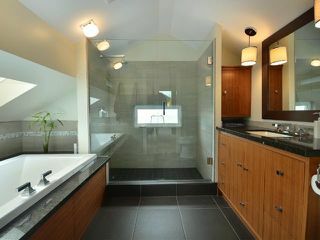 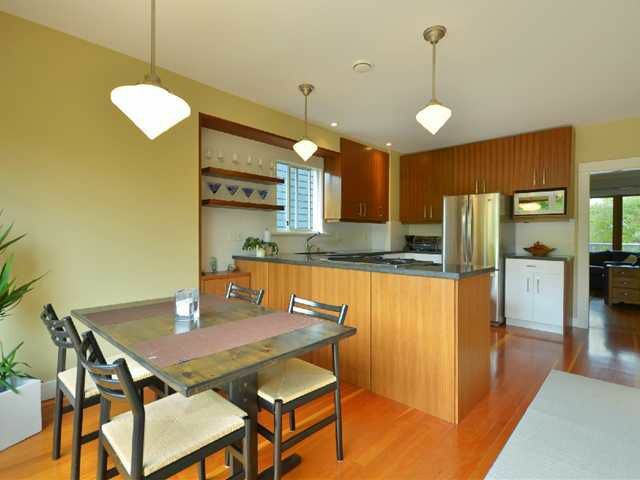 This home has a bright and contemporary feel with new windows, kitchen, bathrooms, electrical, plumbing and drainage. 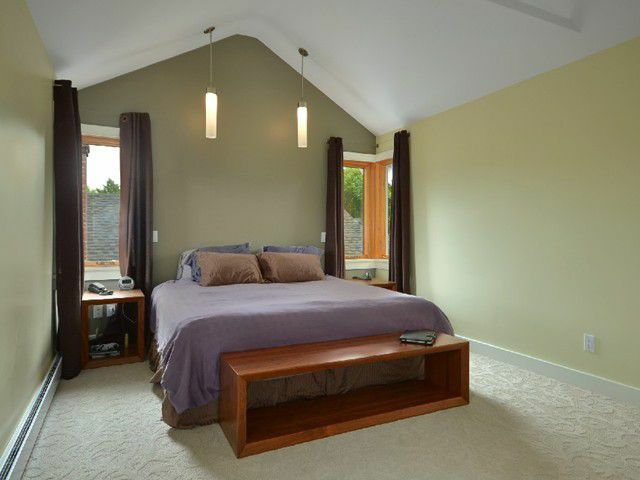 Large master suite up with 5 piece ensuite and study/den. 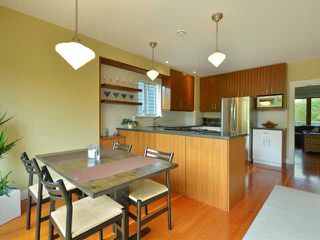 Down offers 9'5 ceilings, two bedrooms, huge media rooom, laundry/kitchen (legal 2 bedroom suite). 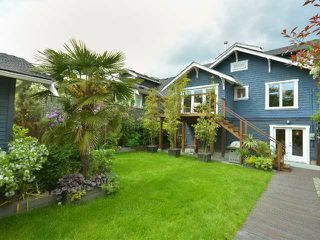 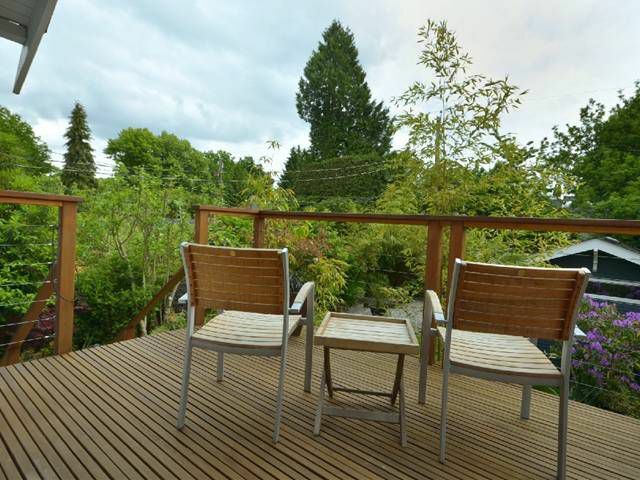 Bonus Large south facing fully landscaped backyard with new garage. 40'x 122' lot. View by appointment.